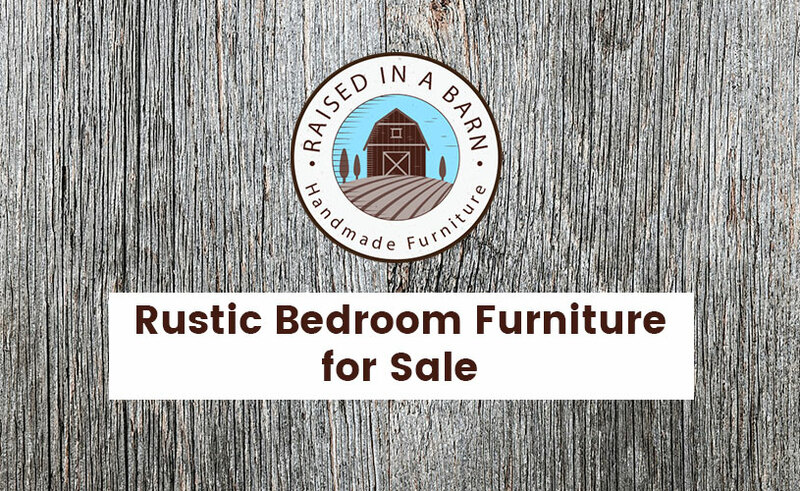 With so many online furniture stores selling rustic furniture, it is becoming more and more difficult to find unique pieces of furniture. 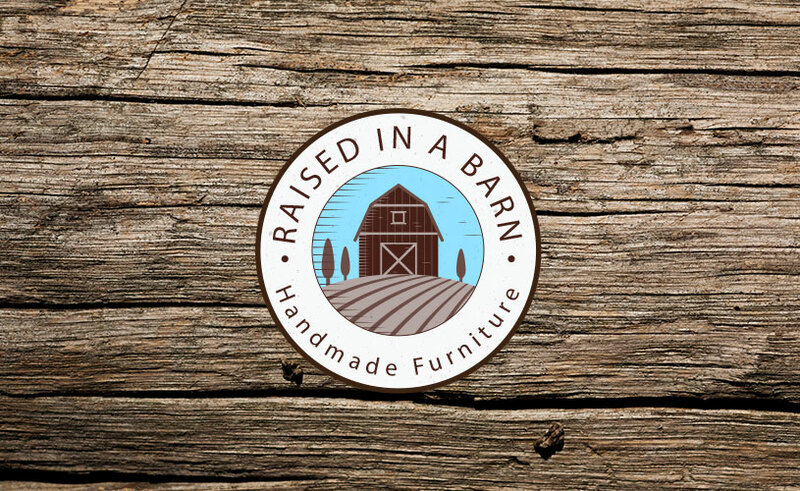 At Raised in a Barn we are dedicated to creating unique custom rustic furniture that will last you many generations. 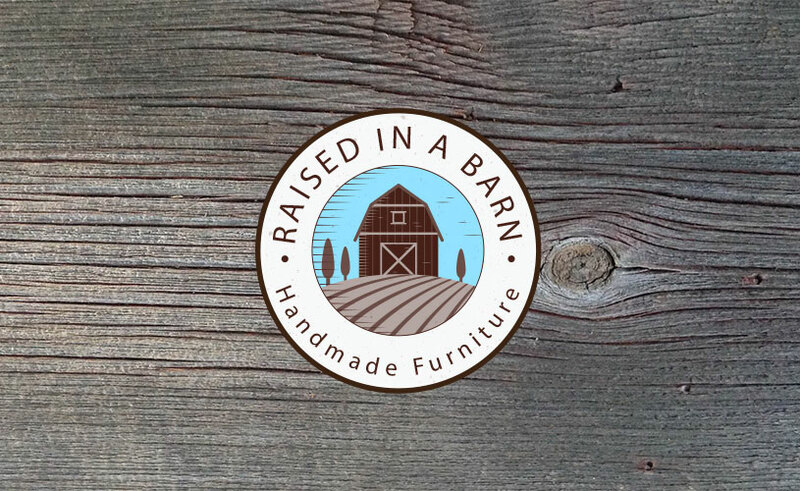 Raised in a Barn provides a wide selection of quality rustic custom furniture for sale including custom rustic chairs, handmade barnwood dining tables, unique coffee tables, custom barnwood bunkbeds and much more. Click here to view our shop. Every piece in our store has been designed and handcrafted uniquely by our very own talented craftsmen. Our craftsmen take great pride in their designs and build each piece of furniture with close attention. 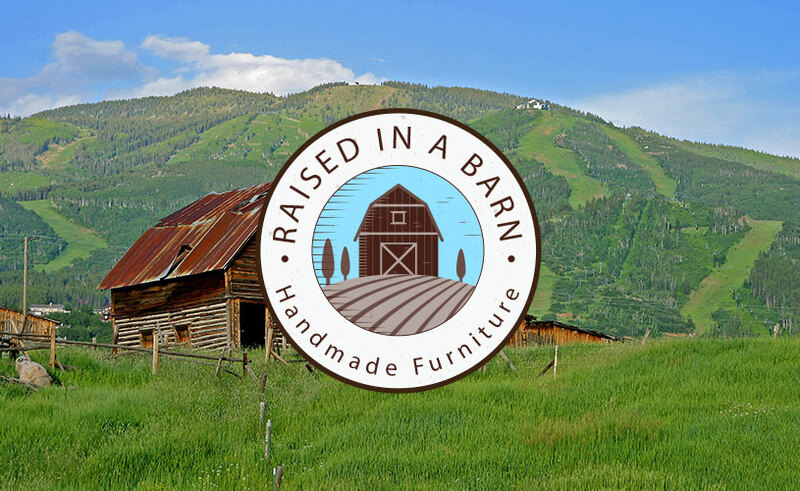 We use high-quality solid wood gathered from old Colorado barns and use quality techniques to assure your custom piece will be enjoyed for many years and handed down for generations to come. 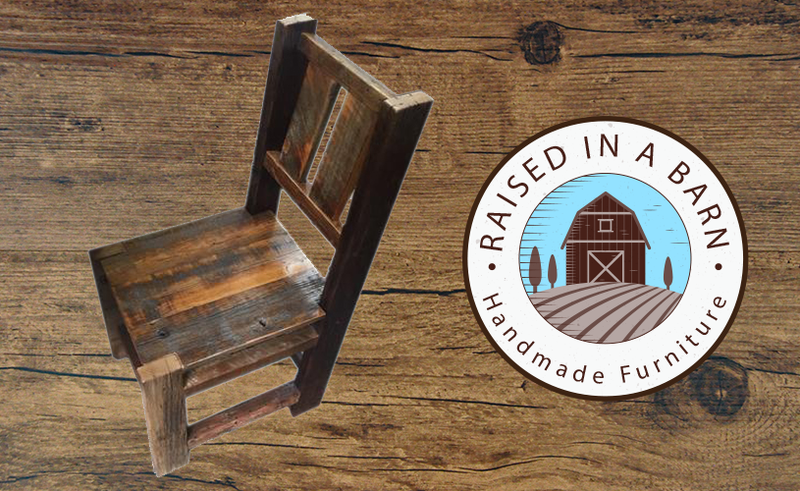 Our rustic custom furniture is more than just another furniture in your home. 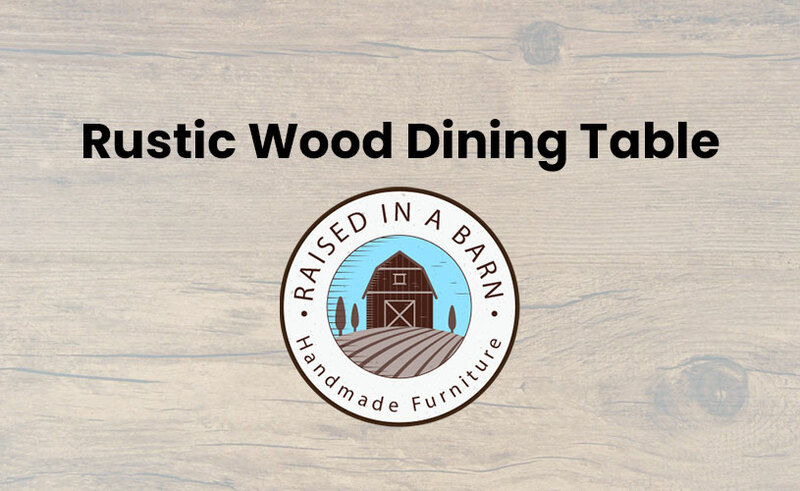 Every piece of rustic furniture is unique, strong, and sturdy. 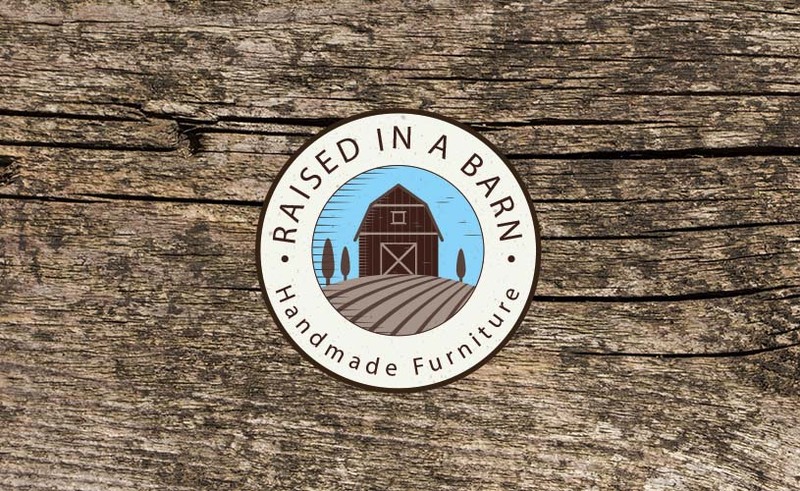 At Raised in a Barn we design custom furniture that will create long-lasting memories. 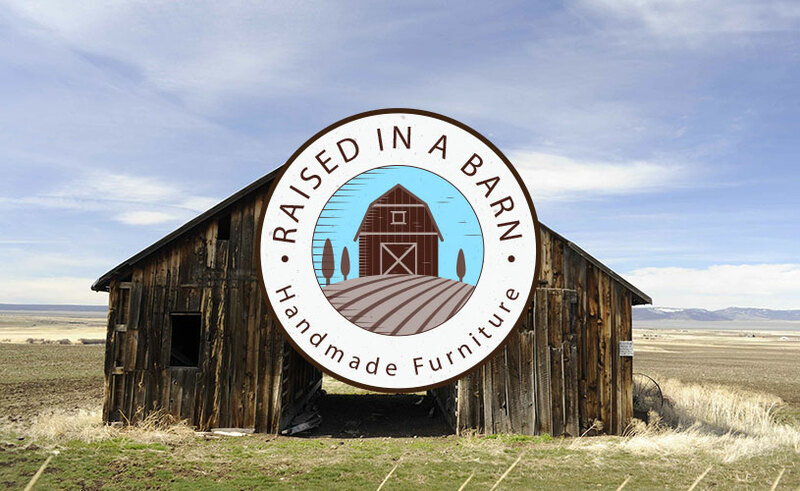 Rustic custom furniture is guaranteed to add style and a warm feel into your home. It is the perfect addition to any room in your home as it easy to combine with the rest of your furniture and gives your home a one of kind personal touch. If you are unable to find what you are looking for on our website, don’t worry. 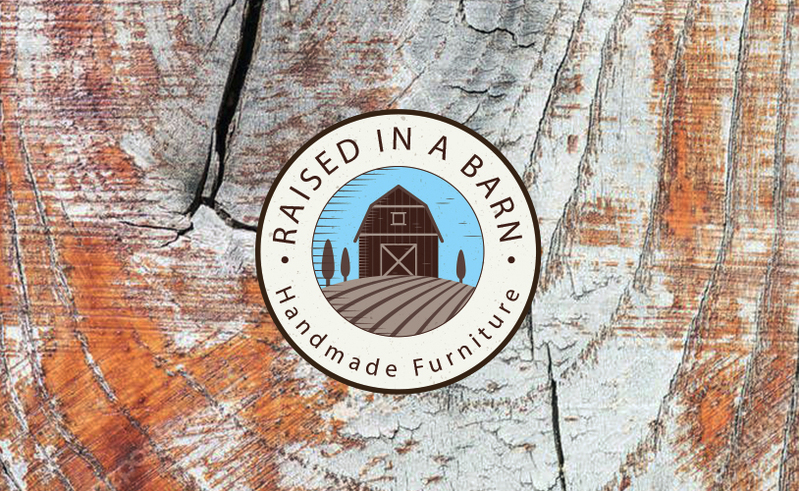 Our craftsmen at Raised in a Barn will be happy to create a custom rustic piece of furniture just for you. All you need to do is let us know what your a looking for and we will get it done. We work closely with you to design a piece of furniture that will fit perfectly with your home decor and compliment your space. 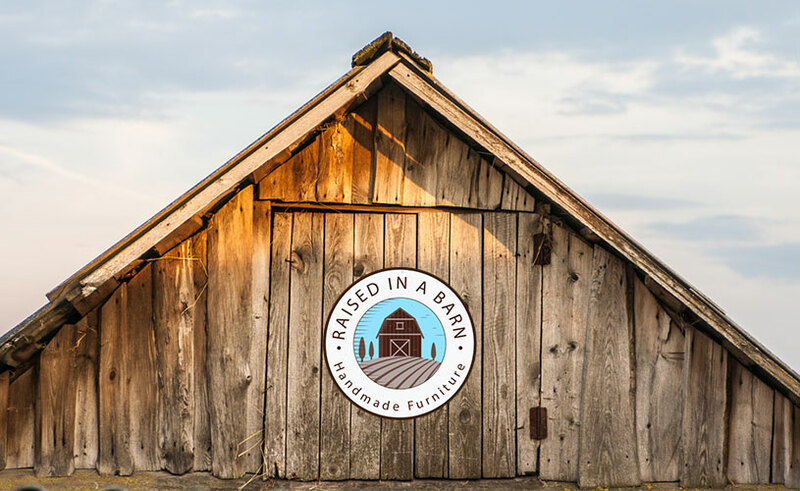 If you are ready for your custom project send us the specifications, color, and wood type you would like at raisedinabarn@comcast.net. 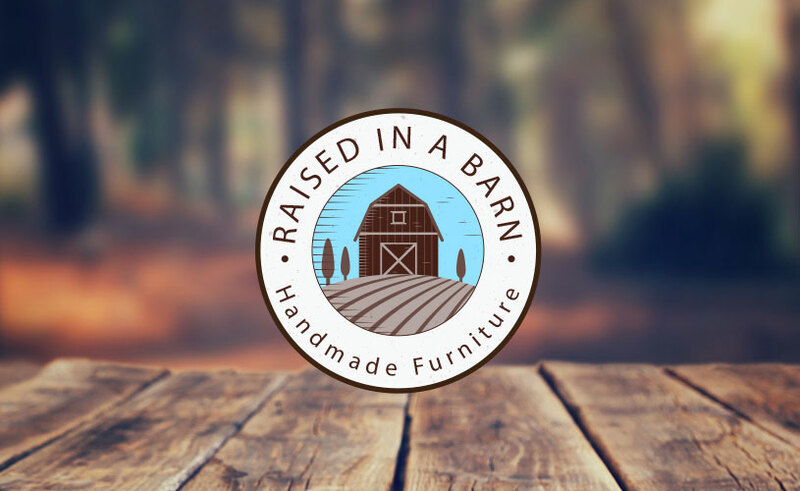 With a wide selection of custom rustic furniture for sale online and our custom services, Raised in a Barn is sure to satisfy your custom furniture needs. 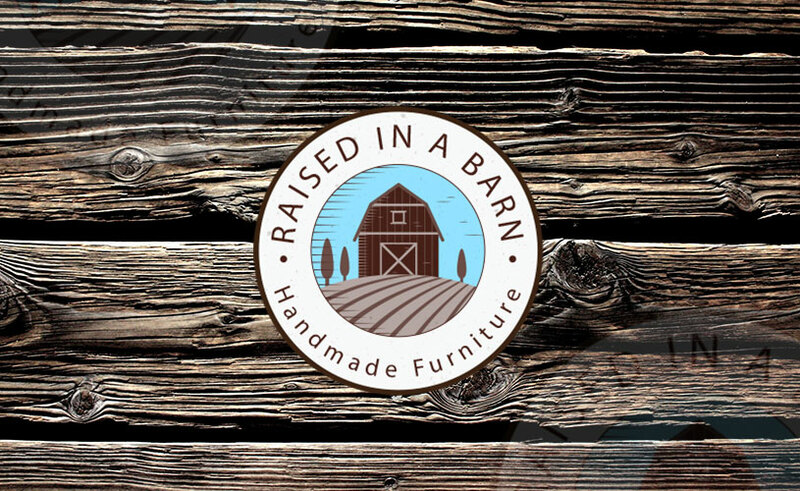 Contact us online today for more information about our custom rustic furniture. If you have any questions about our custom services, feel free to call us at 970-518-2883. We will be happy to answer any questions you may have. For more articles like these, be sure to check out our blog page. 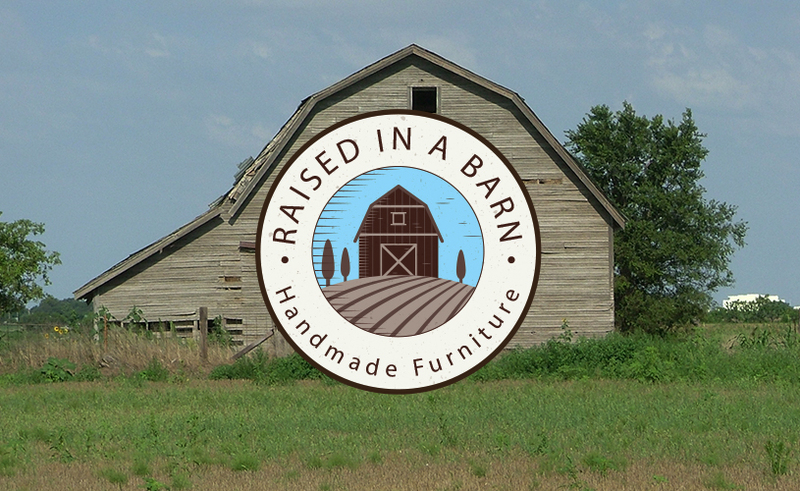 Also, follow us on Facebook to keep up to date with us as we always add new pieces of furniture to our catalog.